The approval for the extension of the deadline is contained in a statement issued by the President’s Special Adviser on Media and Publicity, Mr Femi Adesina, in Abuja on Wednesday. President Muhammadu Buhari has approved the extension of the Voluntary Assets and Income Declaration Scheme (VAIDS) to June 30. According to the statement, the short extension after the original March 31 date is based on the appeals of professional bodies and individual taxpayers. The statement, however, maintained that no further extension of time will be approved after June 30. It stated that a new date was also given, based on the conviction of the Ministry of Finance that the overall objective to increase compliance will be attained, and additional revenue will accrue. It said that a Fresh Executive Order would be made to give legal backing to the new timeline. “For a nation of people who are competitive and driven, it is not a pride that we are the lowest performer in tax to GDP, not just in Africa, but in the world. “Nigeria’s growth needs are such that every Nigerian must do his duty to his nation, to his neighbour, and to himself. 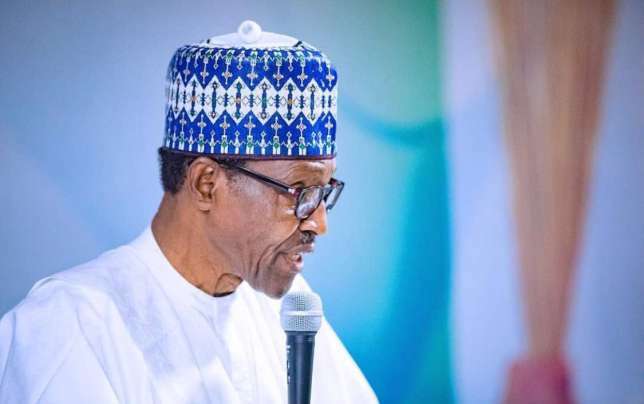 “Hiding monies overseas, evading taxes by manipulation, and other unwholesome practices, have never developed a country, and for Nigeria to attain her true potential, these must stop,’’ President Buhari was quoted as saying in the statement. 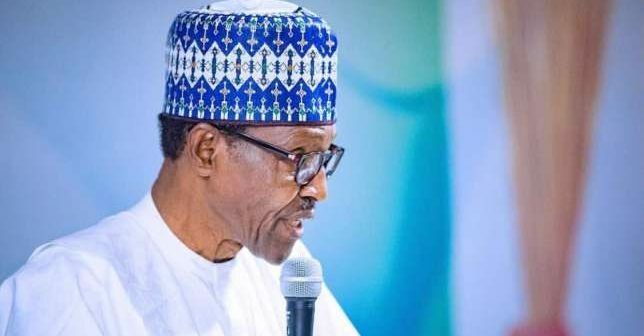 President Buhari further urged tax authorities to use the extension window to perfect plans to prosecute those who fail to regularize their tax status. VAIDS is one of the key policies being used by the Federal Government to reposition the Nigerian economy and correct inherited underdevelopment. The country has one of the lowest tax collection rates in the world at just six per cent of GDP. This was partially a function of the reliance on oil that saw us abandon the historical revenue collection systems and switch to a culture of sharing resources, rather than generating them. President Buhari had in 2017 inaugurated the Economic Recovery and Growth Plan (ERGP), and the VAIDS tax amnesty is first in the series of reforms that will transform our tax system and provide sustainable predictable funding for all tiers of government. Tax revenues will ensure that public infrastructure is provided, and public services are funded to improve the lives of the people.